Find out more about the distinctively French themes in the music of London Firebird Orchestra’s opening season concert, La Vie Parisienne on 10 October. The concert opens with Claude Debussy’s wistful Prélude à l’après midi d’un faune. Inspired by Stéphane Mallarmé’s poem, this is one of Debussy’s most famous works, considered to be a turning point in the history of music. However, Mallarmé was displeased to hear his poem had been used as the basis for music. 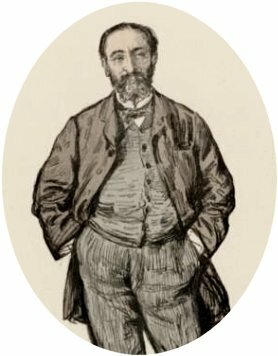 Nevertheless, when he attended the premiere performance in 1894 he was so transfixed by the music he subsequently wrote to Debussy declaring it ‘a marvel’. A pair of French nineteenth century operatic arias follows sung by the award-winning Chinese soprano He Wu. Firstly we have Les oiseaux dans la charmille (The Doll Song: ‘The birds in the arbor’) from Jaques Offenbach’s 1881 opéra fantastique, The Tales of Hoffmann. 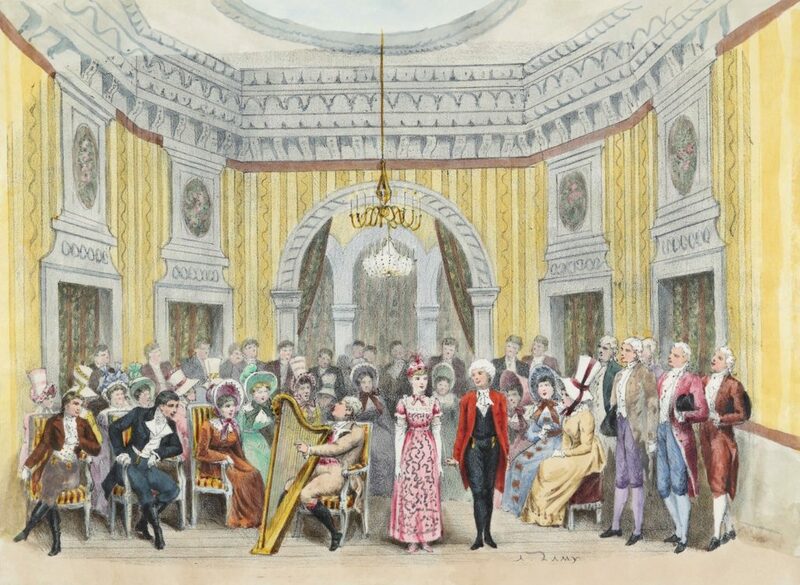 In this scene Hoffmann falls in love with Olympia, an automaton created by a scientist. As Olympia sings she periodically runs down and needs to be wound up before she can continue. 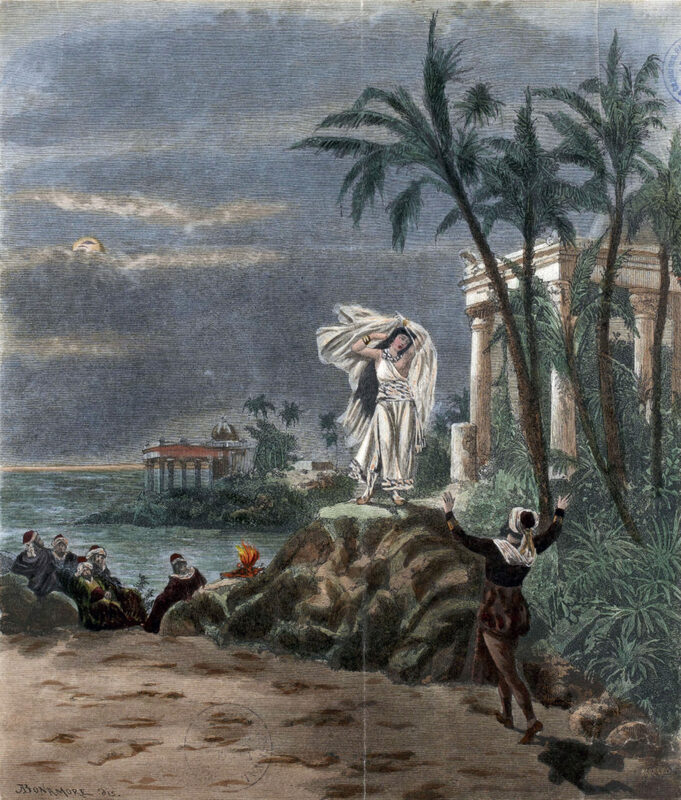 The second operatic extract is from George Bizet’s 1863 opera The Pearl Fishers. Leïla, a priestess of Brahma sings Me voilà seule dans la nuit in which she quietly muses on the times when she and Nadir, a fisherman, would meet together secretly. Despite a good reception by the public, press reactions to the opera were generally hostile and dismissive. Yet today, Bizet’s opera is part of the core repertoire of many opera houses worldwide. The stunning Cello Concerto No 1 by Camille Saint-Saëns will be performed by another star of the show: Belarusian cellist Aleksei Kiseliov. Composed in 1872 and premiered at the Paris conservatoire, many composers, including Shostakovich and Rachmaninoff, considered this concerto to be the greatest of all cello concertos. 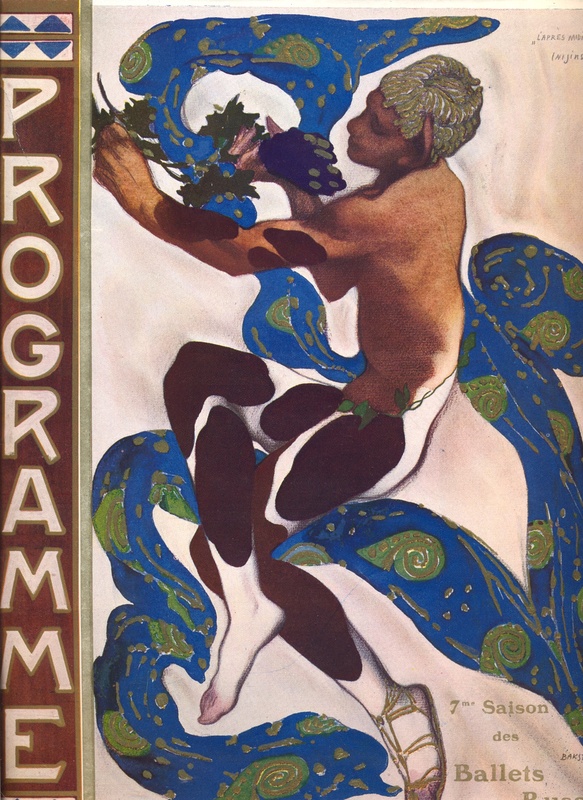 The final work in the programme is not French at all but has French connections. When Ludwig van Beethoven’s Symphony no. 7 was premiered in 1813 with Beethoven himself conducting it was for a charity concert for soldiers wounded in the Battle of Hanau. It was so well received that the audience demanded the Allegretto movement be encored immediately. 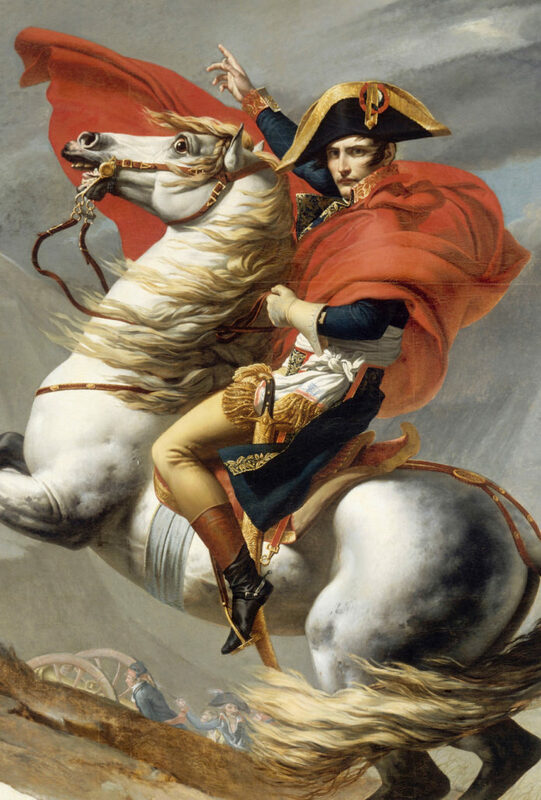 The program also included the patriotic work Wellington’s Victory, exalting the British victory over Napoleon. Soloist feature: Aleksei Kiseliov Vive La France!